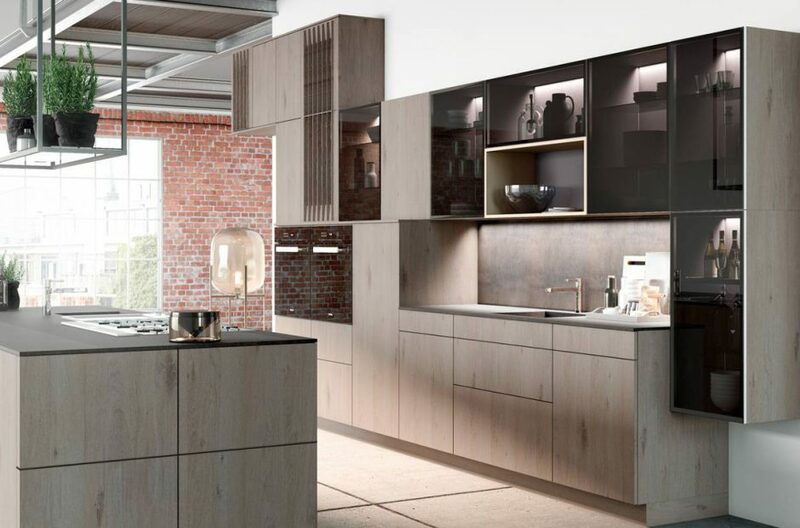 At Kitchenology we work with three award-winning German kitchen brands – Leicht, ALNO and Nolte. 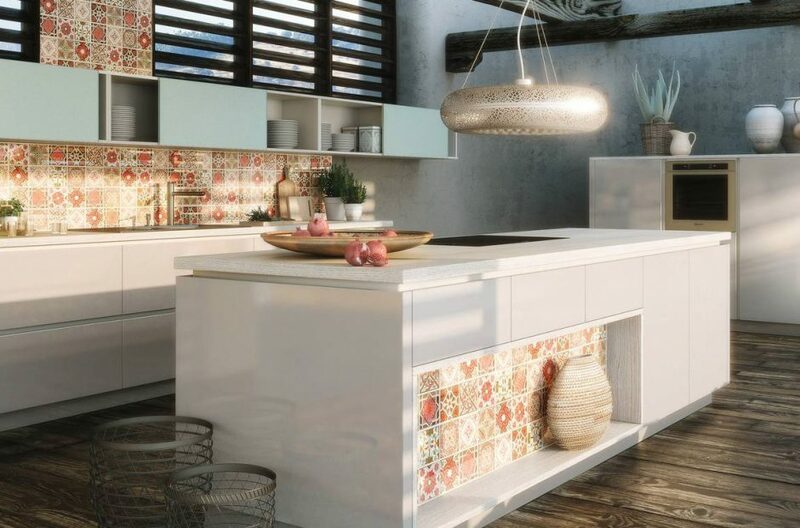 We customize and tailor make every kitchen to make the most of your budget, living space and lifestyle. 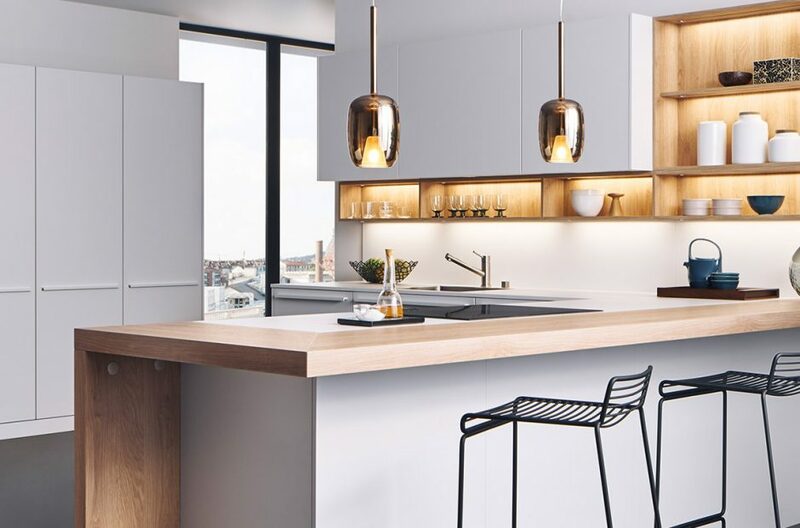 We will not just use manufacturer designs, we will design to the finest detail creating bespoke cabinetry, lighting and more. We pride ourselves on always being exceptional. Starting with the Craftsmanship, the Design through to the Finish. 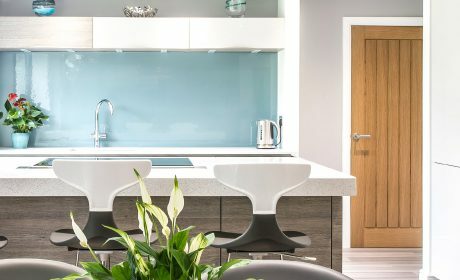 We were also recently awarded the prestigious Best Customer Satisfaction 2018 award by Houzz. Our showroom is just off the A14 in Bury St. Edmunds, with ample free parking. 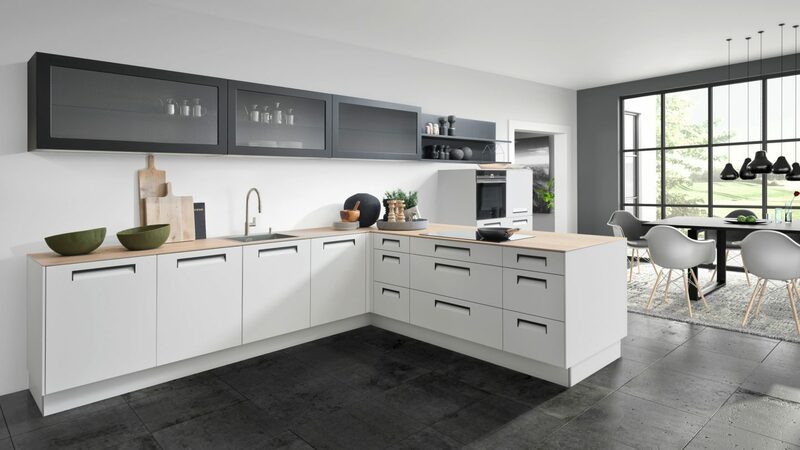 We design and install luxury German kitchens throughout Suffolk, Cambridgeshire and beyond. 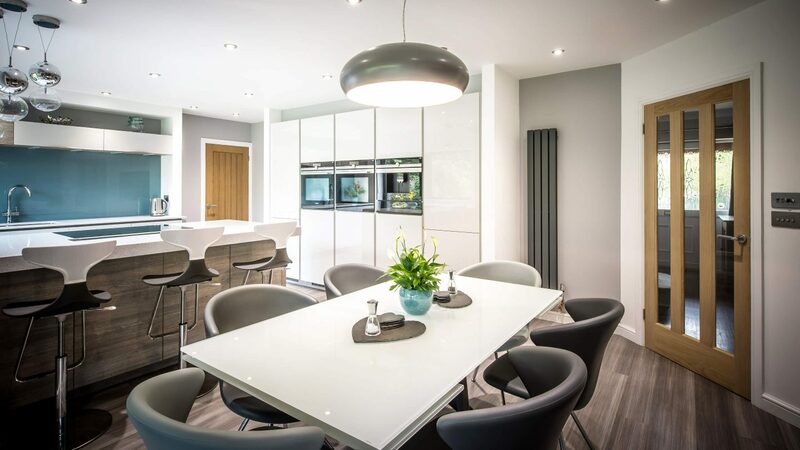 Take a look at our Case Studies. 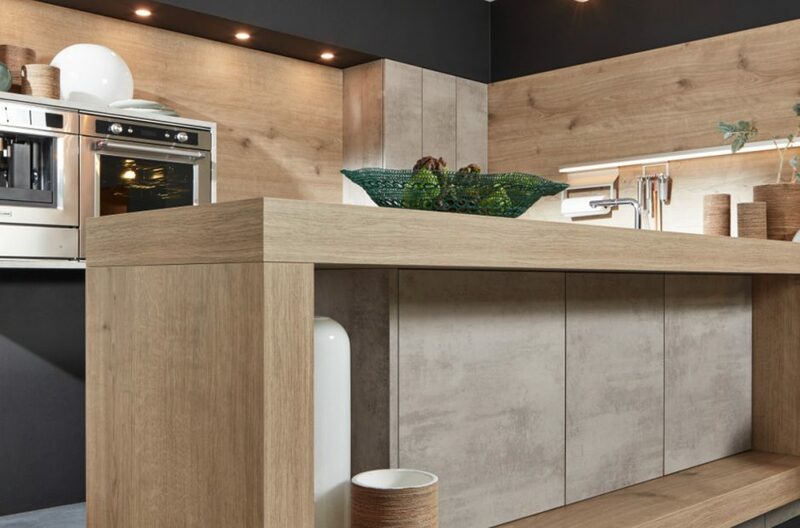 Leicht kitchens boast an outstanding combination of finely engineered components and beautifully crafted materials. 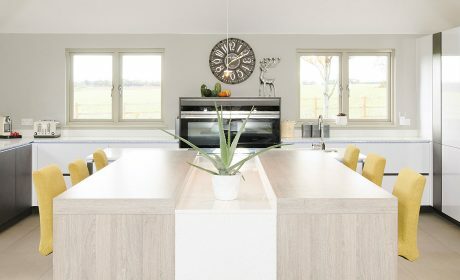 We were not surprised to hear Leicht were awarded Most Innovative Brand of the Year in 2017. We have worked with ALNO for over ten years. 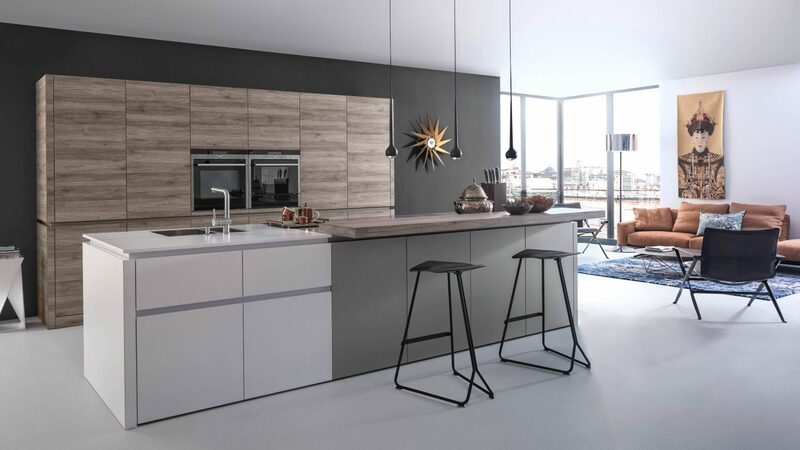 ALNO have a reputation for innovation with a constantly evolving German kitchen range. 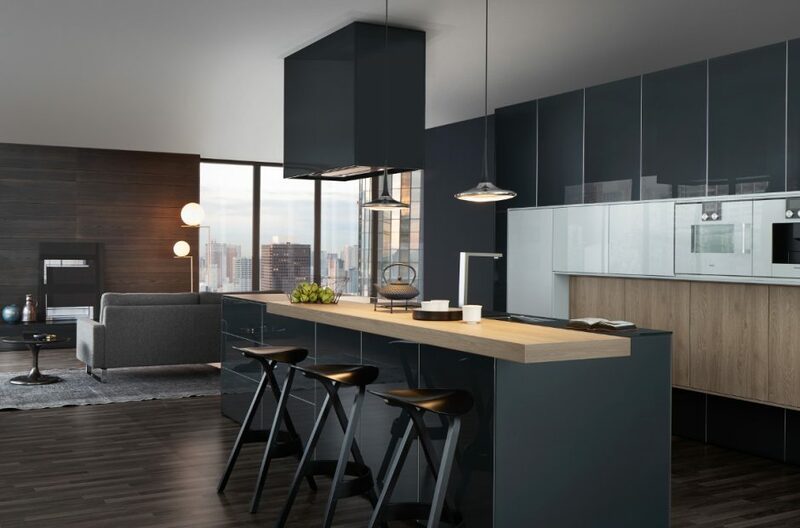 We love their range of sleek design options, flexibility and fabulous appearance. 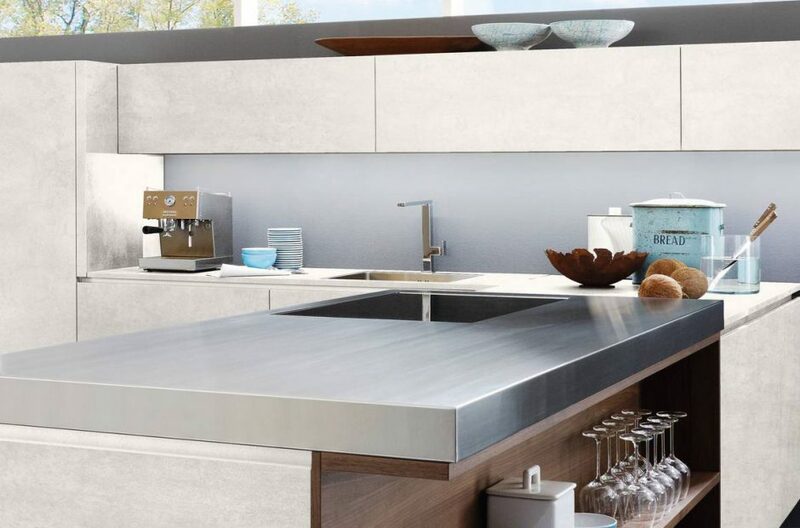 Founded in 1958, Nolte is now Germany’s second largest kitchen brand and still remains a family-owned business. 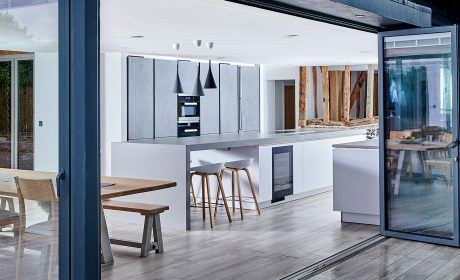 In 2017, Nolte kitchens were rated “Germany’s most popular kitchen brand” for the second year running.